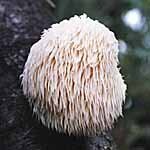 Grow a Lion’s Mane (Hericium erinaceus) garden right at home in your own back yard or garden. 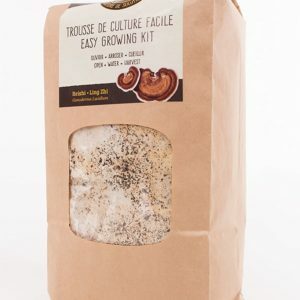 (100 count)Lion’s Mane mycelium spawn plugs. 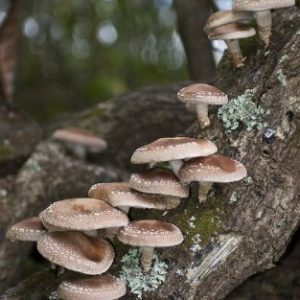 This is enough to inoculate 2-3 logs or stumps and will produce Lion’s Mane mushrooms for many years. 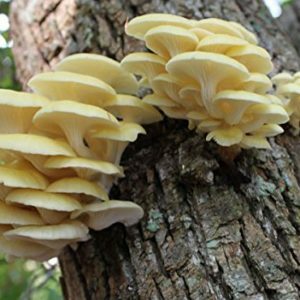 Make growing Lion’s Mane Mushrooms simple and easy. Logs which are required and don’t come included, can be up to aprox. 4ft long with a optimum diameter of approx. 6 inches. 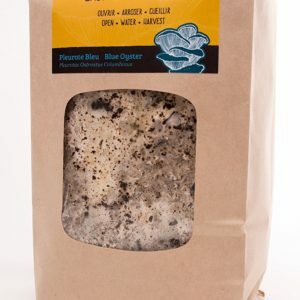 Plug spawns are mycelium inoculated wooden plugs which are inserted in to 5/16 inch diameter drill holes. Uou will need to create these holes in stumps or logs and seal them over with wax (this can be purchased separately).